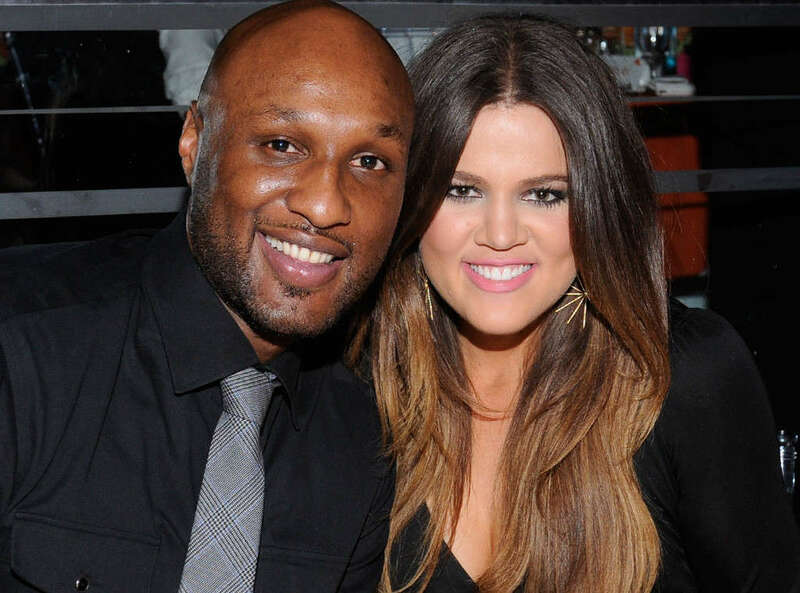 A week after being released from a rehab facility following one month of treatment, former NBA star Lamar Odom is sitting down with The Doctors for a candid discussion about his life plans now that he’s living clean and it seems he’s got his sights set on his former flame, ex-wife Khloe Kardashian. In this teaser for the show’s upcoming interview, Odom sat down with host Dr. Travis Stork, who asked the troubled athlete what he’s looking forward to in the years to come. “Honestly, I want my wife back,” Odom admitted with a smile as the audience cheered him on. This isn’t the first time the former Los Angeles Lakers star has said he’s interested in reconciling with his ex. During an episode of Keeping Up With the Kardashians last May, which aired before their divorce was finalized, Odom said “I’ll say my prayers” when asked if he’d like to get back with the Revenge Body star.